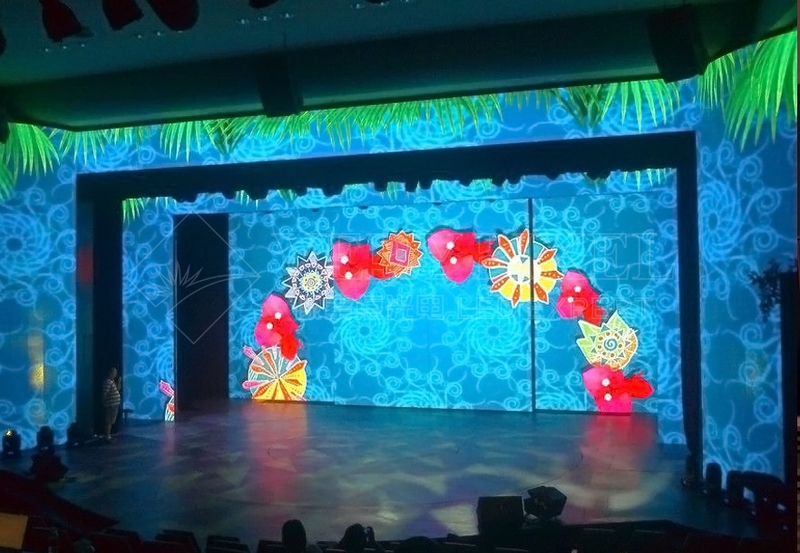 LED Mesh Display | LED Curtain Display | LED Strip Screen | VP-Mesh Display - Shenzhen Verypixel Optoelectronics Co., Ltd.
ceiling decoration, building roof installation etc. 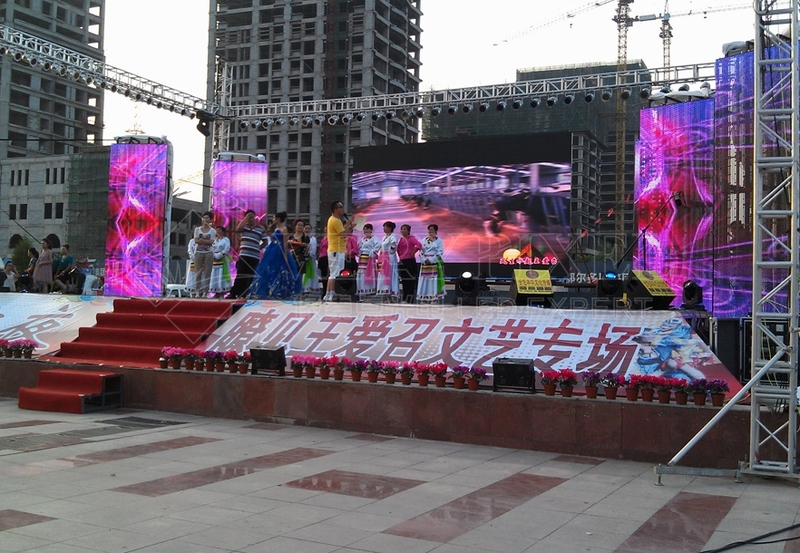 ● LED Mesh Display, the design has the features of "light","thin", "exquisite", "penetrate ". Convenient installation, withstand wind and dustproof. Application for the stage and surrounding. 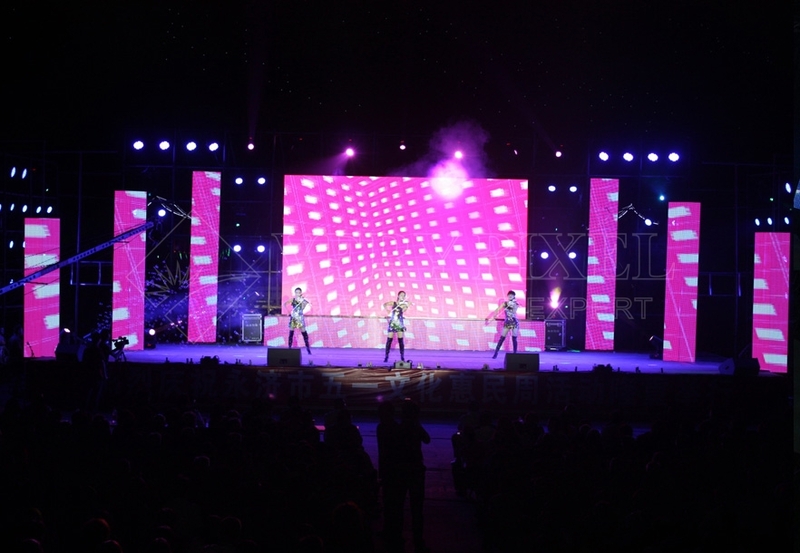 ● This product has been applied in many fields such as stage, bar, entertainment TV and so on, it has been shown the unique artistic charm and aesthetic feeling of space imagination. ● The brightness can be adjusted from 500 nits to 2000 nits without damaging the gray level, matching with calibration technology, it offers great expressive color. ● Equipped with fast-lock connectors, the product is convenient to install & dismantle. Now it has become the most popular fashion elements at the digital stage and bar. 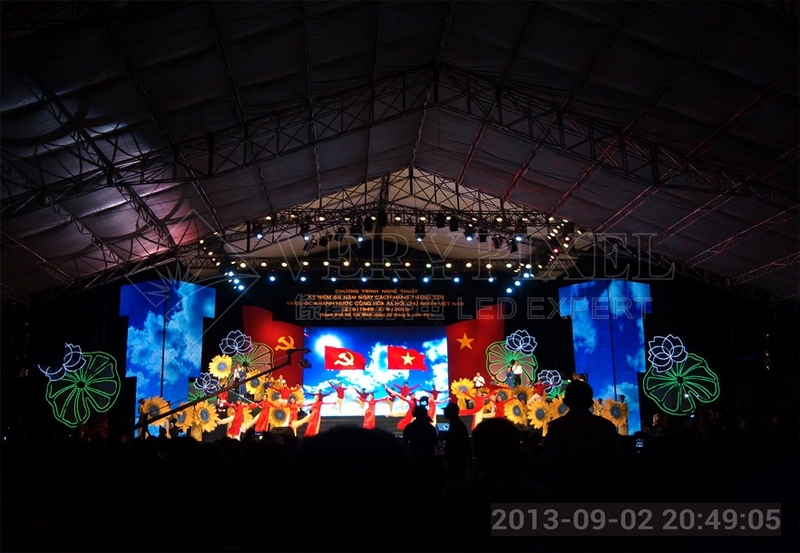 ● High refresh frequency can meet the requirement of the shooting on the stage, presents the perfect effects. ● Neat & Exquisite structure layout. ● Penetration rate up to 65%.